For historical fulfillment, there are many critical commentaries. John Goldingay’s set contains very good scholarship that nonetheless argues that the NT authors misinterpret the Psalms. 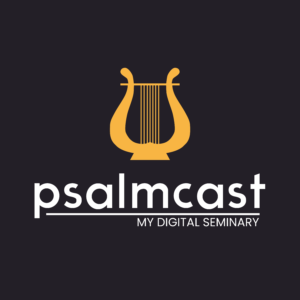 Psalms 1-50 and Psalms 51-150 in the Ancient Christian Commentary on Scripture series.